Casting for Recovery (CFR®) is a national support and educational program, providing retreats at no cost to women who have or have had breast cancer. Each retreat provides education and support by a medical professional (e.g. oncologist, physical therapist), a psychosocial counselor (e.g. psychologist, social worker), and fly-fishing instructors. Fly fishing promotes physical and mental healing and takes one’s mind off of everyday stressors. Each 2 ½ day retreat accommodates up to 14 breast cancer survivors who are selected at random from applications accepted statewide. All meals, lodging, counseling, instruction, and supplies are included at no charge to the participants. The medical community strongly supports CFR as a key resource for patients. 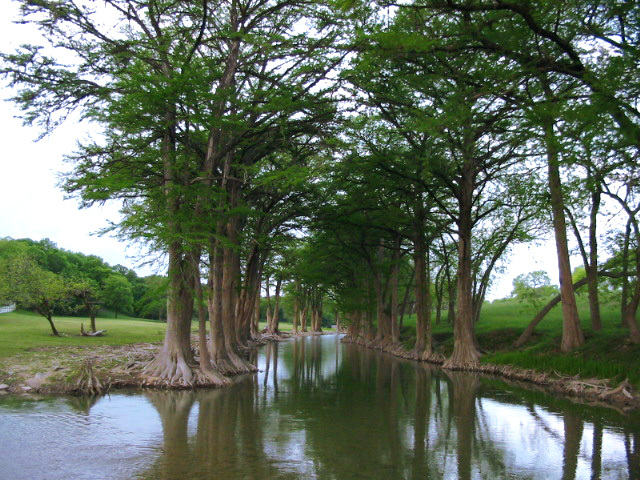 Casting for Recovery began providing retreats in Texas in 2005. Nationally, CFR has served 3,500 women since its founding in 1996. In 2008, CFR served close to 500 women with 37 retreats in 28 states. This year, CFR is offering 42 retreats in 28 states. The retreats are community-based and appropriate for breast cancer survivors of any age or stage of their cancer. CFR is a 501(c)(3) organization. Donations made to Casting for Recovery are tax deductible. TWFF is committed to raising funds to support CFR. Through fundraising efforts, we have supported women in every retreat held in Texas. For the past few years, not only have we raised money to help Texas women attend each retreat, members of our club have served as Volunteer River Helpers and as Volunteer Casting Instructors. Participants will experience benefits from being in a group with others, which accomplishes a number of positive gains, including lessening isolation, mutual problem solving, and promotion of coping skills. Post-retreat support continues though volunteer/alumni participation. On a psychosocial level, participants will benefit from social support, which may favorably influence the course of breast cancer, and is associated with longer survival. Participants will benefit from the support of professionally trained medical and psychosocial staff. Participants will have the valuable experience of spending a weekend with other women that live in their own state, that have been through a similar medical experience. Participants will master the technique of fly-casting, a gentle motion, which can help increase mobility in the affected arm and shoulder by reducing stiffness and swelling (surgeons prescribe exercises similar to fly-casting after a woman has had surgery or radiation). For more information on Casting for Recovery retreats in Texas, contact Susan Gaetz, Texas Program Coordinator, at 512.940.0246. For more information about CFR, visit their Web site atwww.castingforrecovery.org/contact.html or call toll free 888.553.3500. To make a tax-free donation to Casting for Recovery, visitwww.castingforrecovery.org. See the Casting For Recovery Video created by Steve Rawls.